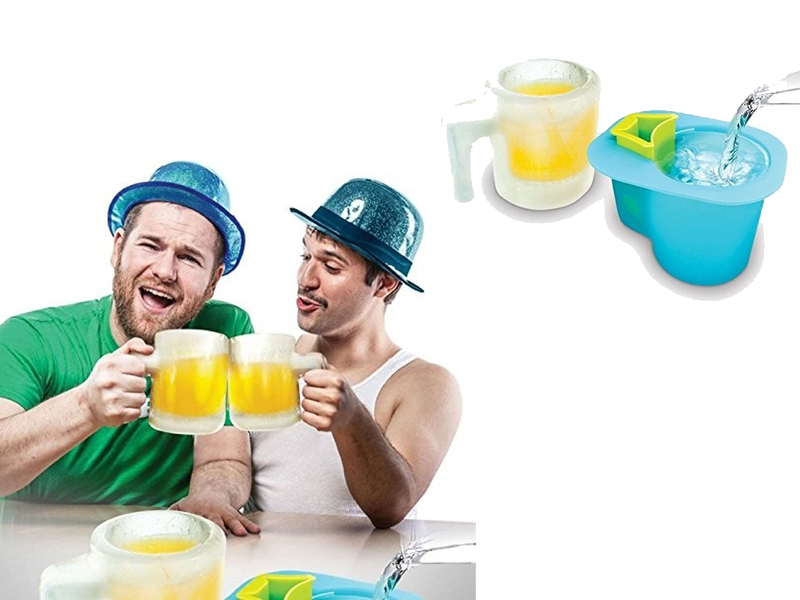 This mold for making your own ice beer mug is a cool party trick. You will love that your beer is always ice cold because your mug is the ice. If you like to drink your beer quickly then this is perfect because you will need to drink it down before your mug melts! This is great for anyone because it is simple to use, unique and fun. 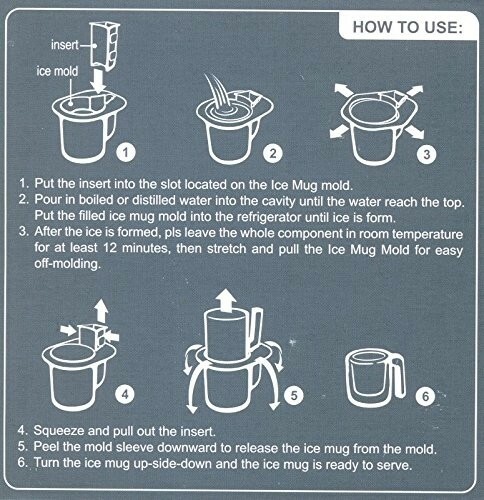 Follow the included instructions and you will have an ice beer mug in no time. This is not just great for drinking beer out of because kids love it too. Perfect for serving icy cold drinks or treats for summer fun. The mold is dishwasher safe which is great because if you want to make a mug out of something that is not water cleanup will be easy. Mold measures 13.5 x 10.5 x 10 cms. If you are a creative person you will think of lots of uses for this mold. It is sure to impress at parties and events because it is so cool. Give it with a carton of beer when you want to give an extra cool gift. 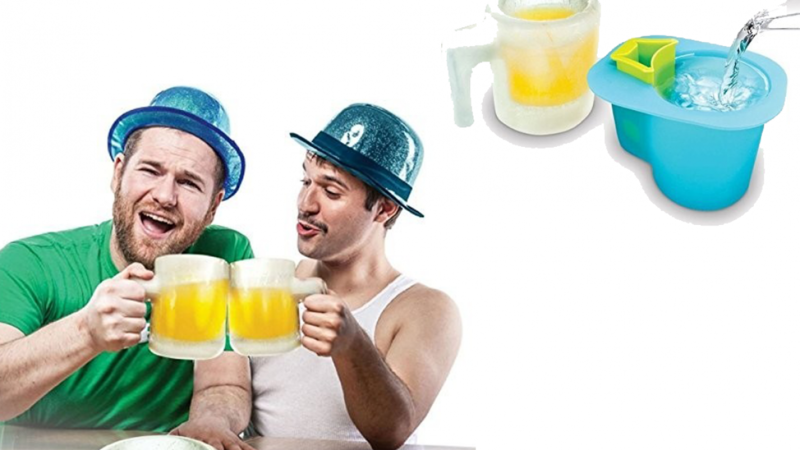 Anyone who loves entertaining novelty items and beer will be sure to love it. A cool gift idea for Father's Day, Christmas, Birthdays or any other occasion.